Pumpkin Spice Latte is officially a teenager. 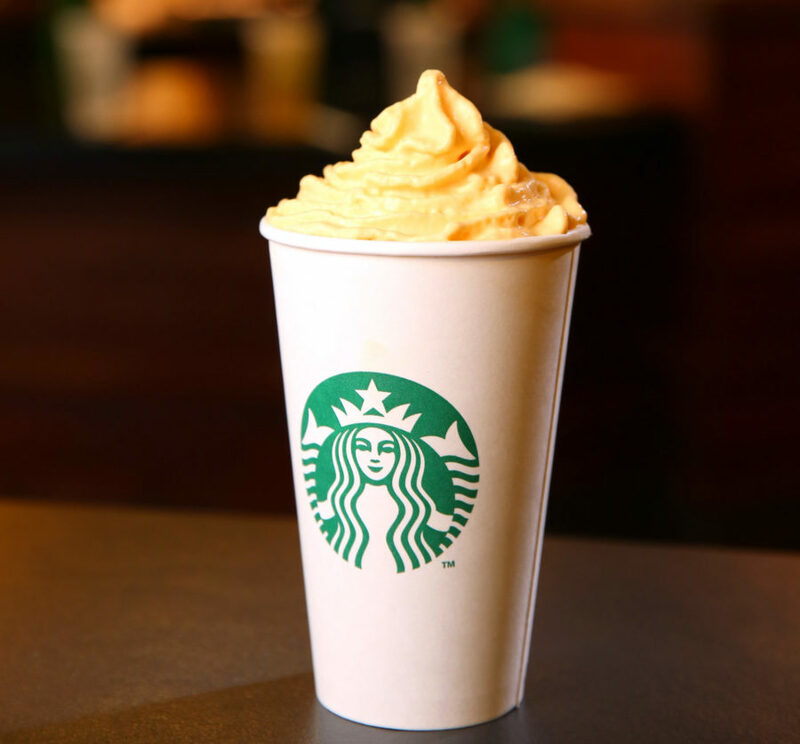 Starbucks’ most popular seasonal fall drink has been in existence for exactly 13 years, and to celebrate its momentous birthday, the coffee chain is offering customers FREE Pumpkin Spice Whip. Now through Sunday, Pumpkin Spice Whip will be served on Pumpkin Spice Latte and Pumpkin Spice Frappuccino blended beverages, or it can be added to any beverage for an extra special added dollop of fall flavor! According to Starbucks, the Whip is made with real pumpkin, cinnamon, ginger, clove, and nutmeg. It’s pretty crazy that after 13 years, the PSL is still the number one requested fall beverage, and not just at Starbucks — but at every establishment that offers the beverage (and that’s a lot of places). But come on, we all know that the PSL is often imitated, but never duplicated. The free Whip is available at participating stores in the U.S. and Canada. And for those of you who purchase a PSL between now and October 10th, you can grab a free Happy Birthday PSL pin while supplies last. So if you’re looking to spice up your normal PSL order (literally, it’s going to be spiced up) and pay NO MONEY, head over to Starbucks this weekend and indulge in the greatest fall gift you could ever receive. You know, besides a cozy new sweater, adorable new boots, or free tickets to Mickey’s Halloween Party at Disneyland.